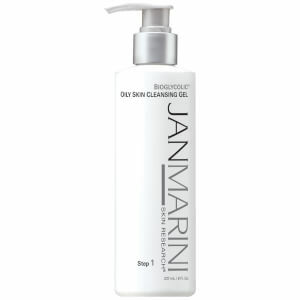 Jan Marini Skin Research Antioxidant Daily Face Protectant SPF 30 Waterproof combines a cutting edge microscopic sponge encapsulation system, state of the art sun protection, a powerful antioxidant component, and a superb hydrating complex. And now, new PhytoMelanin Plant extract technology offers excellent additional UV and antioxidant protection. By incorporating PhytoMelanin technology into our SPF 30 Antioxidant Daily Face Protectant, this already remarkable formula now provides even greater natural photoprotection along with exceptional antioxidant and anti-inflammatory activity. Antioxidant Daily Face Protectant incorporates a stable sunscreen system that provides broad spectrum protection to 400 nanometers. In addition, a remarkable skin recovery and antioxidant technology to further protect the skin from environmental exposure is included. The result is a formulation that ensures continuous coverage for daily or extended exposure conditions with a broad spectrum SPF 30 rating that is also waterproof for times when perspiration or water sports may be a factor. Leaves a silky skin conditioning and oil-free matte surface with all day control. Provides exceptional skin hydration and skin recovery benefits. 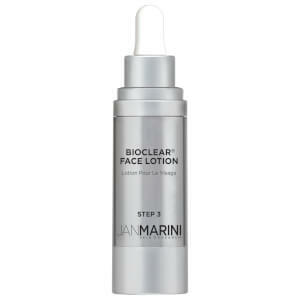 Apply over clean skin or on top of any other product such as Bioglycolic and/or C-ESTA products.